Wismar Pellets GmbH | ... more than energy. 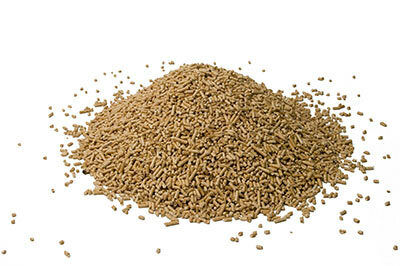 German Pellets is one of the world’s leading producers and distributors of wood pellets. Through our know-how of pellet manufacturing together with transportation and marketing, we are constantly expanding our position in the renewable energies sector.